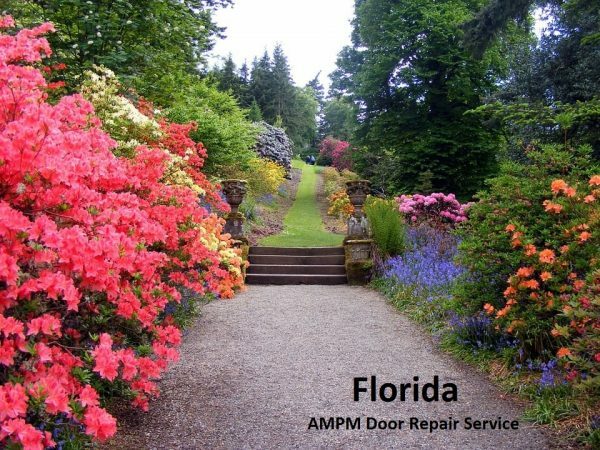 AMPM Door Service has been servicing the surrounding area of Florida since 1992. 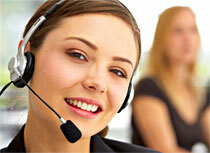 AMPM Door Service our Technicians are trained to repair commercial doors. Our Door Repair Technician can service, repair and replace handicap doors, roll-up doors, emergency doors, energy efficient doors, fireproof doors, automatic doors, storefront doors, and herculite doors, just to name a few. Our warehouse carries a wide variety of hardware such as pivots, sensors, handicap door hardware, mortise cylinders, door hydraulics, hinges, electric strikes, locks, weather stripping, buzzers, and emergency exit devices amongst many, many more. Therefore, we are prepared for any situation. We will also replace glass on standard storefront or glass door. 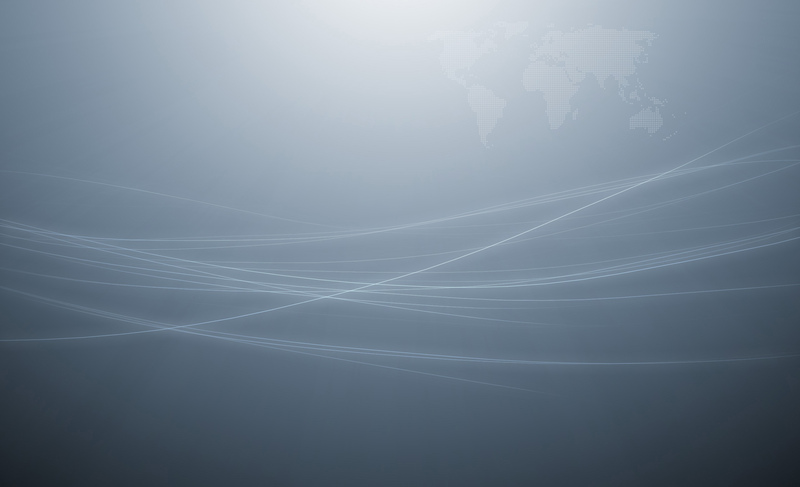 Whether you need custom made glass, impact glass, poly/plexiglass, frosted glass, tempered glass, laminated glass, or smart glass. We have it all!! We can provide emergency board up service for vandalized doors or break-ins. Give us a call, day or night, weekend or holidays and allow us to make all the doors in Florida safer and more efficient!! The Saint Johns River is one of the few rivers that flows North instead of South.